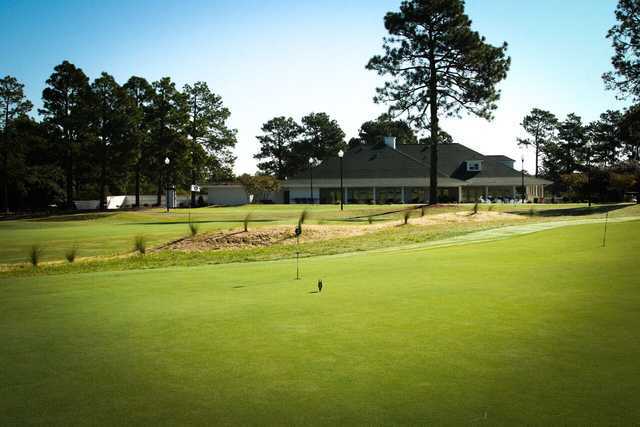 Dan Maples, architect of the nationally acclaimed Pit Golf Links, has created another masterpiece only minutes from the Village of Pinehurst. 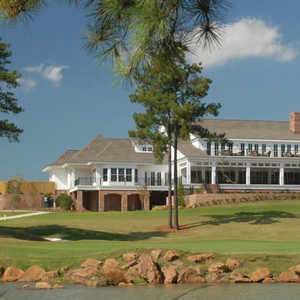 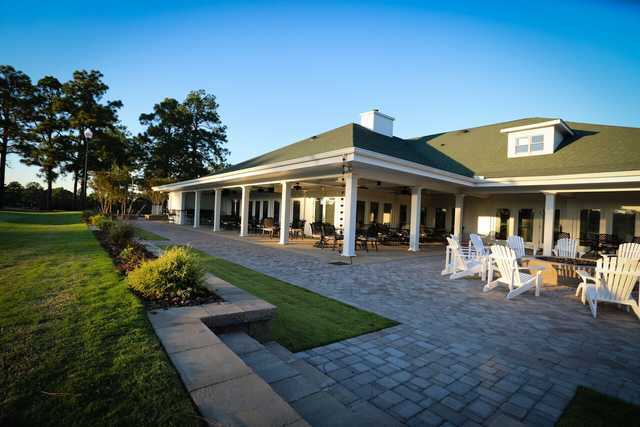 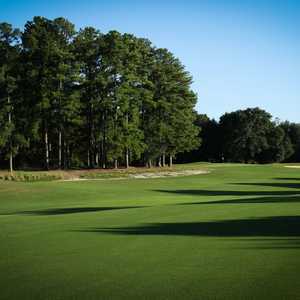 Longleaf Golf & Family Club was formerly the site of Starland Farms, for years the training ground of some of the country's top thoroughbreds. 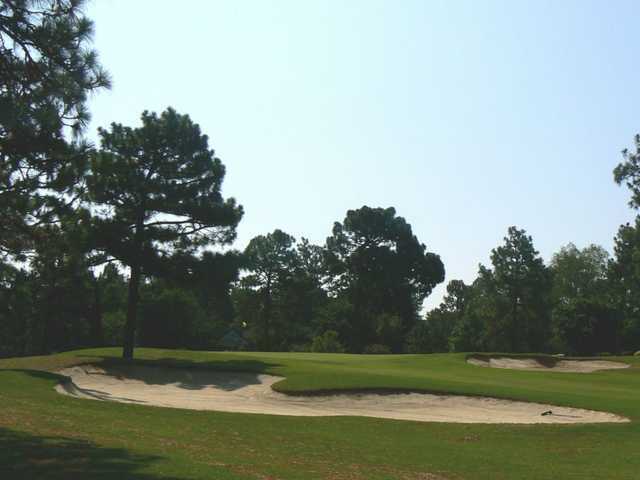 As a tribute to its colorful history, Maples incorporated some of the features and flavor of the old facility into the golf course, including part of the fence and training track. 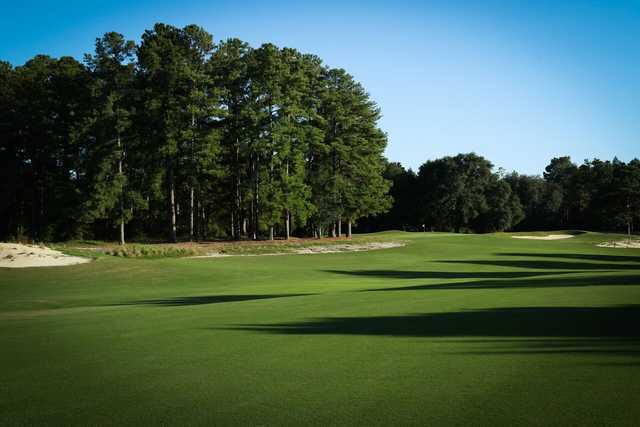 The front nine at Longleaf was designed in the Scottish open style with subtly rolling fairways.The back nine, in contrast, is heavily tree-lined and dramatically elevated. 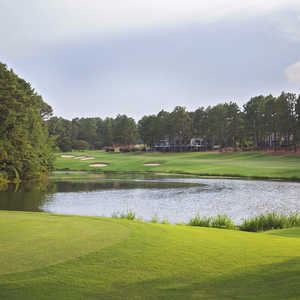 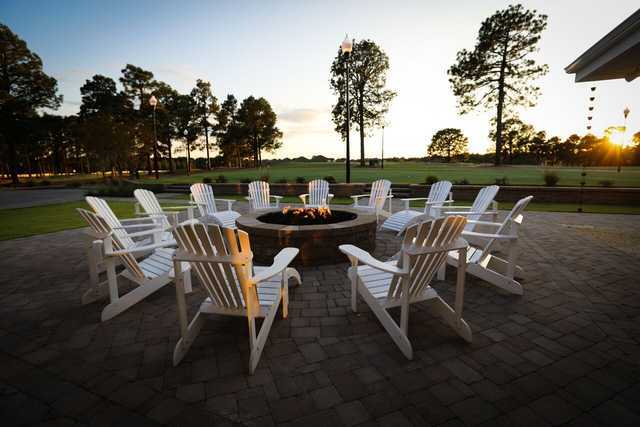 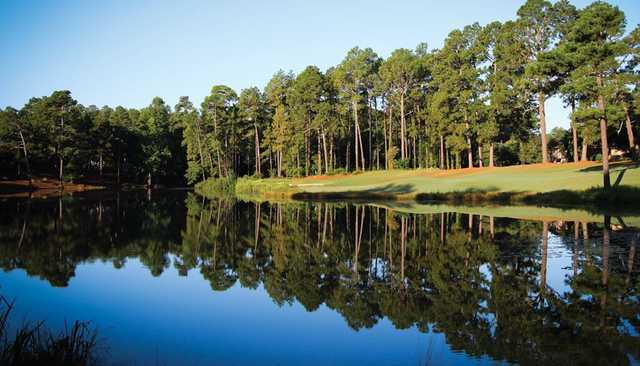 Ron Whitten of Golf Digest called Longleaf "...the most playable course in Pinehurst."